Get the extreme impossible mega ramp challenges. Feel an amazing edition of bike and cars to involve in challenges of impossible tracks. Extreme impossible mega ramp challenges comes up with wide collection of sport bikes, dirt bikes, rally and monster cars. 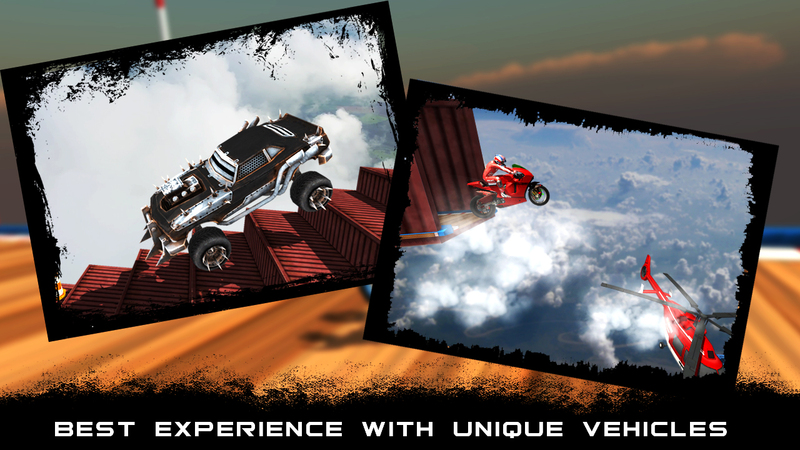 Extreme impossible mega ramp challenges gives you real physics of cars, bikes and heavy monster cars with all in one edition. 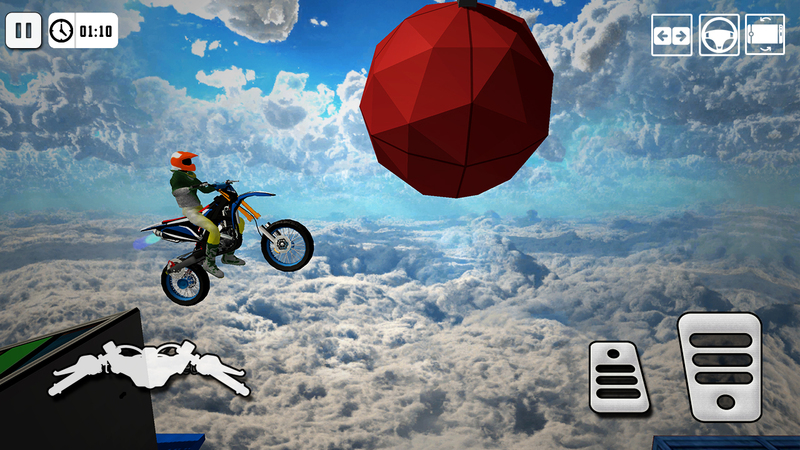 The new era has begun for impossible tracks above the sky with extreme impossible mega ramp challenges. Drive bike or car safely above the sky. Beware of moving and hitting obstacles on your tracks. 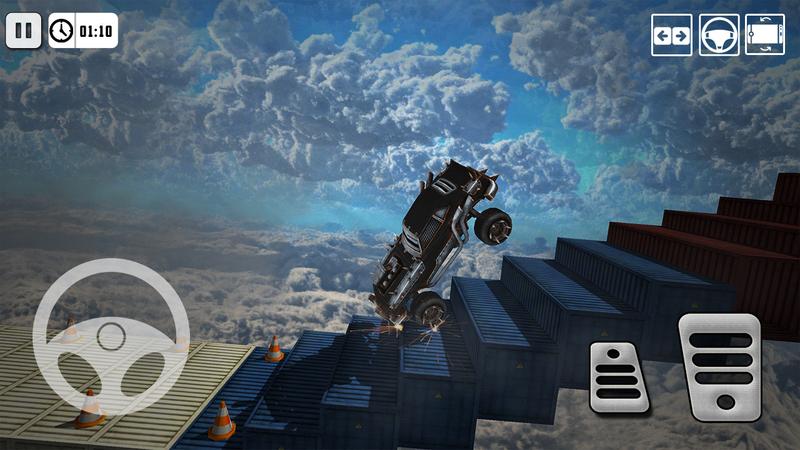 Extreme impossible mega ramp challenge gives you dangerous tracks on each level. If you are stunt master you can do it. Extreme impossible mega ramp challenge gives you best offline game experience too. Feel the best real car and real bike drive experience. 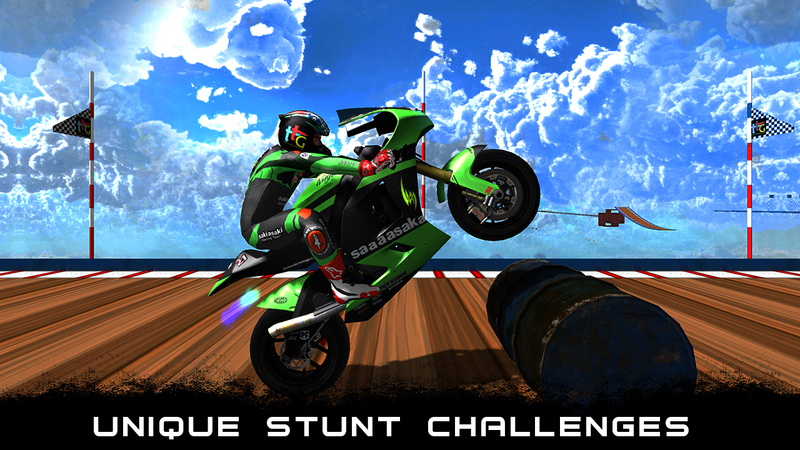 Get prepared for extreme stunts and extreme ramps. The biggest ramp ever is back with unique bike and car edition. 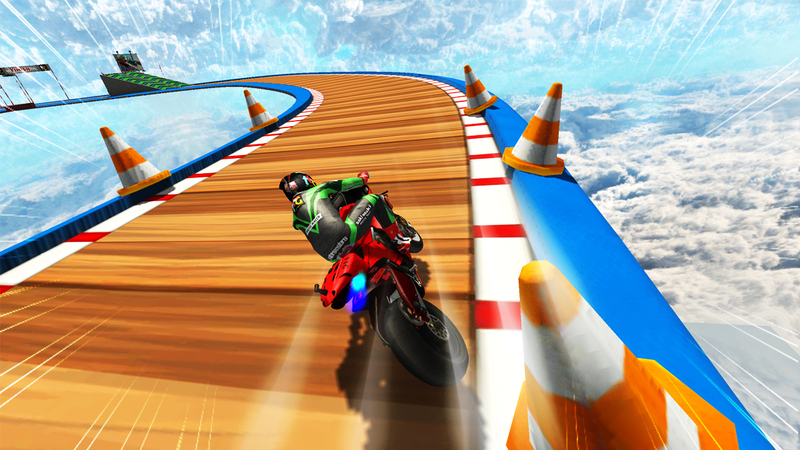 Crack the best bike simulation and car simulation experience up above the sky. 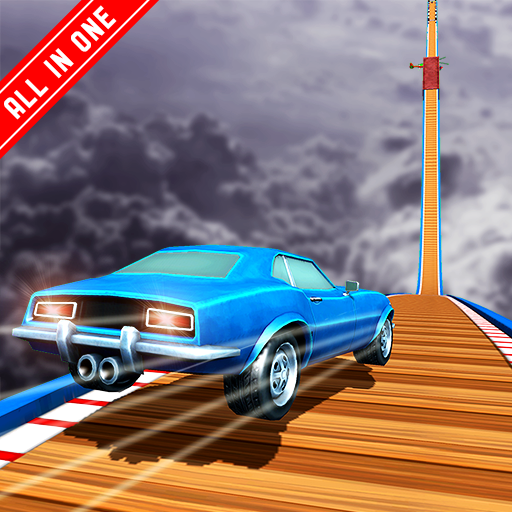 Try high jump and make your car fly. New era of 3d bike and 3d cars game is back. An extreme impossible mega ramp challenge has comes with new exciting levels and fun. 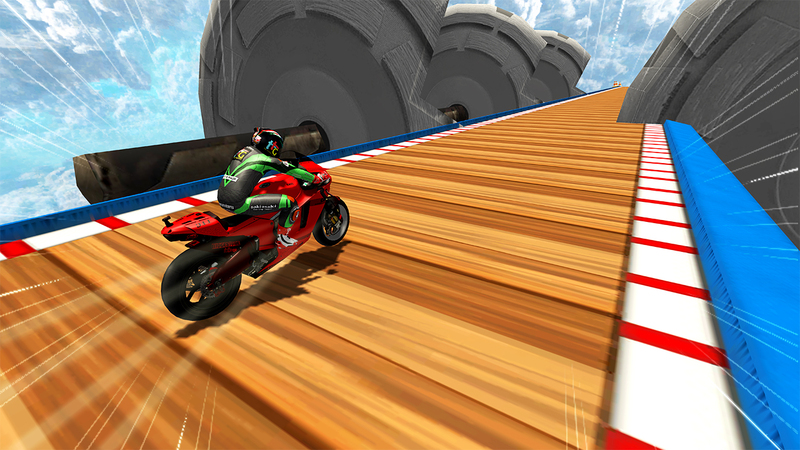 Get ready for amazing new features of car, bikes and monster cars in ramp game. Enjoy ramp with wide range of cars and unique vehicles. Be master of ramp, balance your vehicle before each ramp point and make great stunt with this unique stunt game and ramp car game. Enjoying this car game with wide range of cars is more fun. The best and unique game of 2019 car games is back. Test your skill with high speed. Upgrade to new cars or bike for better controls and flexibility. Complete all levels and be king of ramp. Get fun of extreme ramp game, climb on hills stunt from hills. Drive the craze of real ramp. Get into the evolution of new ramp game of 2019. 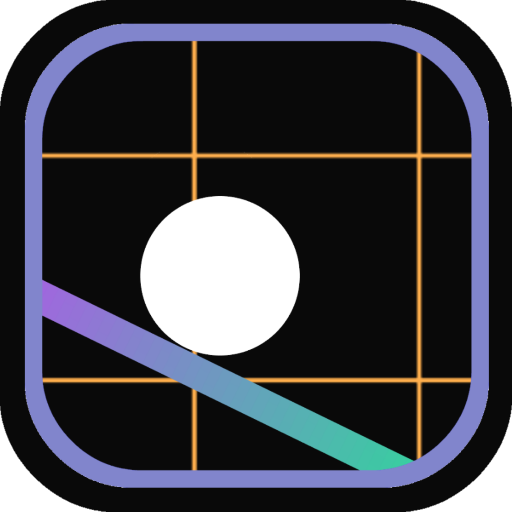 Get into the feature of new ramp game. Speed up your car for extreme fun. Stunt from above the sky. Cross all impossible levels and be the master of ramp game. Drift your car or bike on turnings for better control. Get into the world of best driving and racing experience of new vehicles and cars. Join the best ramp simulation adventure game ever. ♦ Change controls (arrows, steering, tilt), before starting game. ♦ Try drift with your car by pressing brake and take turn. 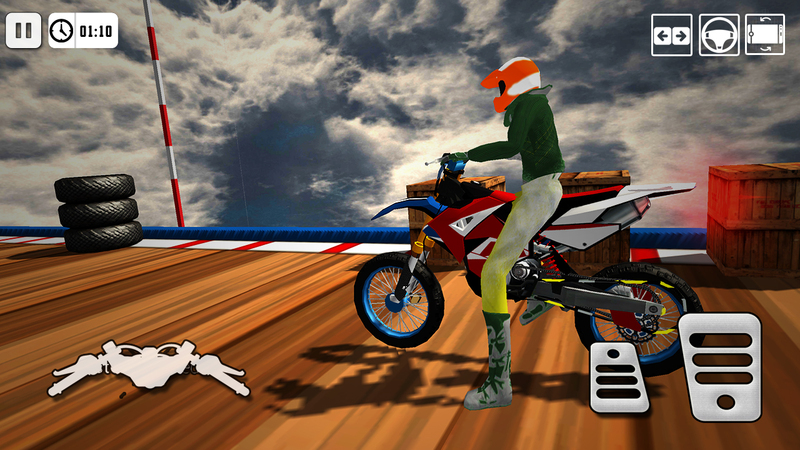 ♦ Balance your speed before turning points and before stunt. ♦ Upgrade your cars and bikes for more smooth controls and flexibility. 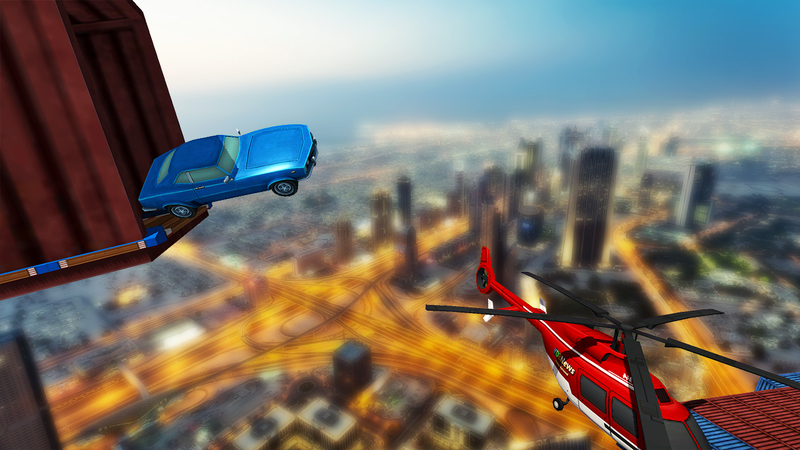 ♦ Change your controls any time when you find difficulty in driving. ♦ always start from save point to complete. • 30+ different types of vehicles, bikes and monster cars. • 15+ Unique and challenging levels. • Realistic car controls with realistic steering. 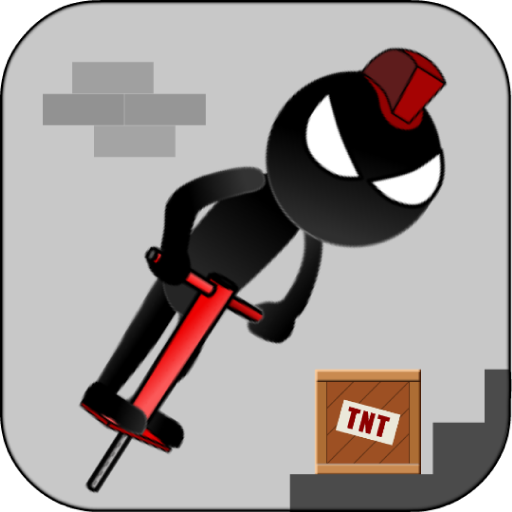 Download the game free extreme impossible mega ramp challenge on play store.